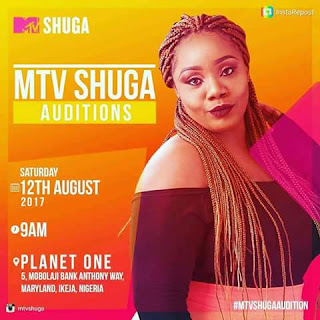 After weeks of guessing, wondering and hoping where we would go next, you may have heard that MTV Shuga is coming back to Nigeria. The new season is set to be one of our biggest yet, with hard-hitting storylines, emotional turmoil and nail-biting drama. You can rest assured that there’s going to be a lot of ups and downs.